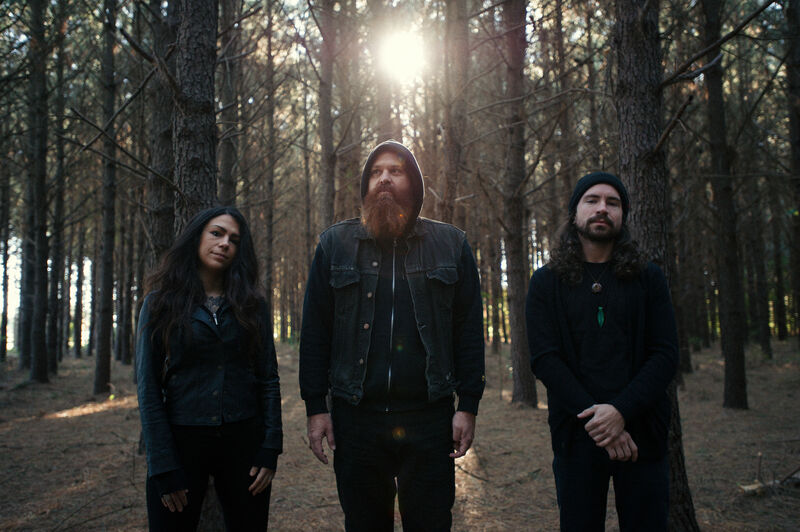 Maryland psychedelic doom trio YATRA presents “Smoke Is Rising,” the latest single from their impending debut LP, Death Ritual. As the album approaches its early January street date through Grimoire Records, “Smoke Is Rising” has been issued through a premiere at MXDWN. YATRA has also announced a wide array of tour dates for December through April. YATRA’s sound is a journey into mountainous sounds, transcending into the deep forests of primeval times. Born from the ashes of Blood Raven, the new three-piece emerged in 2017 as frontman Dana Helmuth’s new vehicle to embrace the darkness and doom. Confident in Maria Geisbert and Mike Tull as his new rhythm section, Helmuth’s inspiration was fueled exponentially. 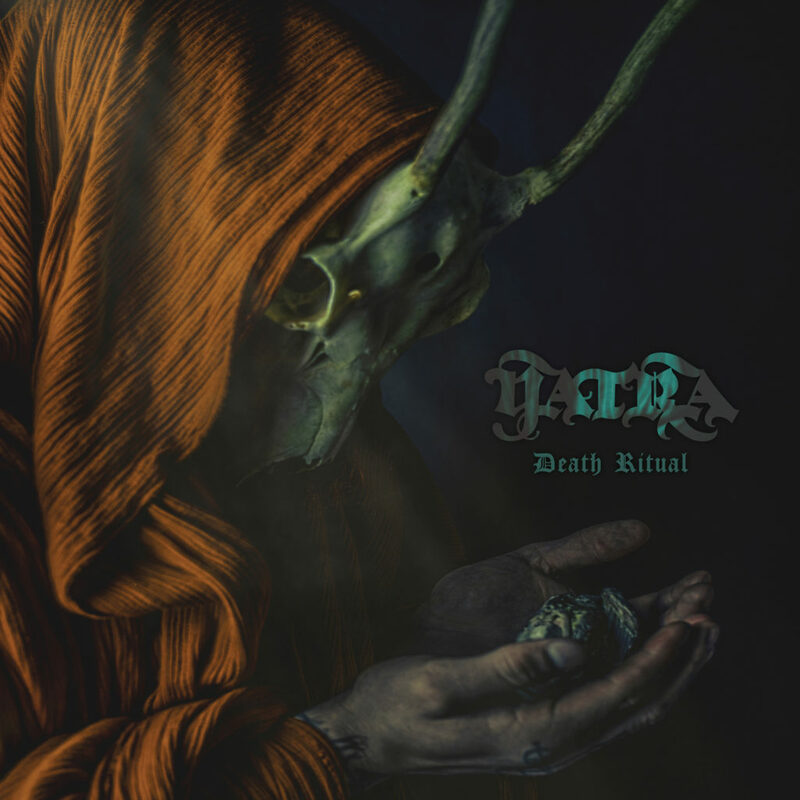 YATRA‘s full-length debut, Death Ritual was recorded, mixed, and mastered by Grimoire Records’ Noel Mueller in August of 2018. The artwork features four mixed-media pieces by Aki Pitkänen, layout by Mueller, and the hand-drawn logotype by Helmuth. Explore YATRA’s “Smoke Is Rising” via MXDWN at THIS LOCATION. Death Ritual will be released on CD and digital download via Grimoire Records, and as a limited-edition vinyl release directly from the band, on January 4th, 2019. Find preorders where the prior single “Black Moon” is also streaming HERE. YATRA has also announced a long line of shows to round out the year, with additional dates already booked into April in support of Death Ritual. The band will play across their home state of Maryland several times in December, with shows in Baltimore on the 7th, Frederick on the 15th, and again in Baltimore on the 28th, with a trip to Brooklyn, New York scheduled for December 21st. Watch for audio samples, tour dates, and more to be posted shortly.